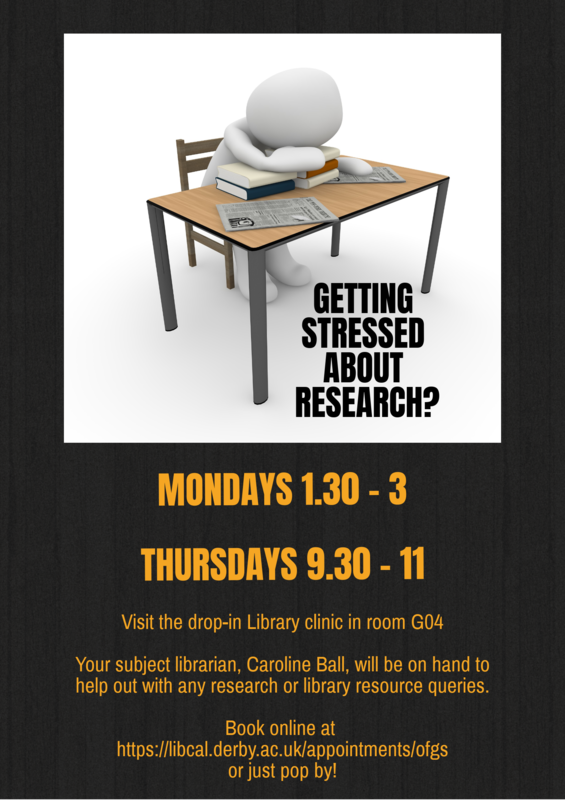 Needing help with using the library, online research, referencing, finding books, journals, cases...? Help is at hand! 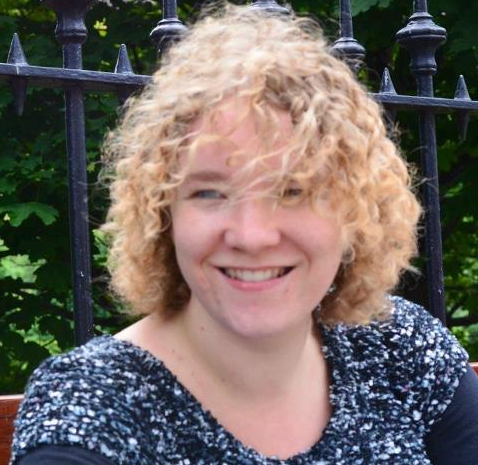 Your subject librarian, Caroline Ball, will be available every Monday at 1.30-3pm. Come and say hello in room G04, just off Blends!